The UC Santa Cruz Extension will now reside in a new building in Santa Clara that is financed by 99-year interest-only loan. Photo courtesy of UCSC. Within a few days of each other, UC Santa Cruz announced two new permanent campus extensions in Santa Clara and Scotts Valley. 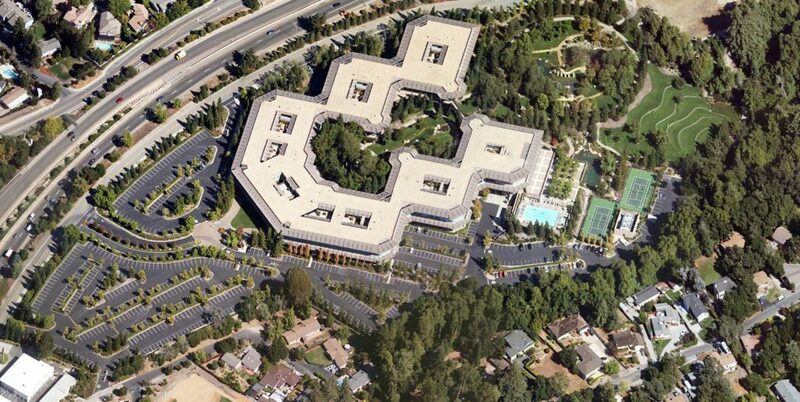 UCSC purchased a 90,000-square-foot building in Santa Clara for $46.5 million from Irvine Company, which will be financed by a 99-year interest-only loan. The satellite campus in Silicon Valley will be the new home for the UCSC Extension. The Extension moved a few blocks from its current location and the new facility began operating on April 18, with one master’s program and more than 40 certificate programs. Chancellor George Blumenthal hopes the campus will provide more opportunities for STEM-oriented research and master’s programs by fall 2018, including aeronautics, natural language processing, data science, global technology for social innovation, human-computer interaction and gaming. NASA gave the university’s largest donation of $13.2 million for the UCSC Silicon Valley Initiatives, which includes the Extension campus. 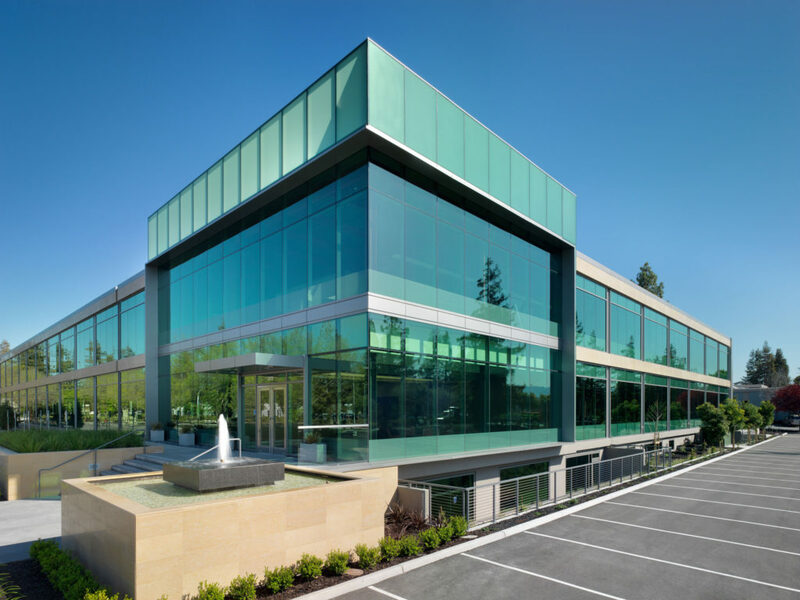 In addition to the Silicon Valley purchase, the university also announced a 20-year lease of a 127,000-square-foot building in Scotts Valley to house Business Administrative Services, University Relations and Information Technology Services. The Scotts Valley Center will help consolidate leases of UCSC’s six properties all over the westside, according to Sarah Latham, vice chancellor of Business Administrative Services. Five hundred staff members from the three divisions will be relocated, including a small number of student employees. UCSC is currently exploring options for incorporating these staff and students without affecting their studies, like a shuttle service back and forth between the main campus and Scotts Valley, Latham said. She noted that teleconferencing may be used, which will help prepare students for post-grad work industries. In lieu of the new lease, the Delaware Avenue property currently owned by UCSC will be repurposed as a space for research. “It’s more efficient for us to be able to take an existing building that we own and refurbish it for research needs opposed to building something from scratch,” Latham said. The developments in Santa Clara and Scott’s Valley are part of UCSC’s goal of expanding into the Silicon Valley to increase the campus’s acclaim and influence. However, some question if this benefits the current student body. Student Union Assembly Vice President of External Affairs Guillermo Rogel, who sits on the Planning and Budget Committee — one of the three Academic Senate committees that gave input on the decisions to acquire these properties — explained that while he was consulted, he feels there wasn’t enough student input.